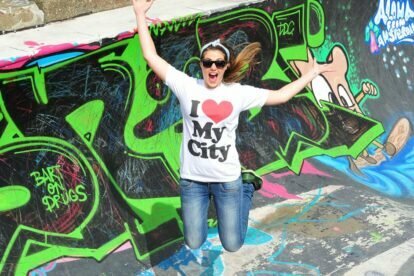 Love your city Antwerp? Like writing? Blog for us!